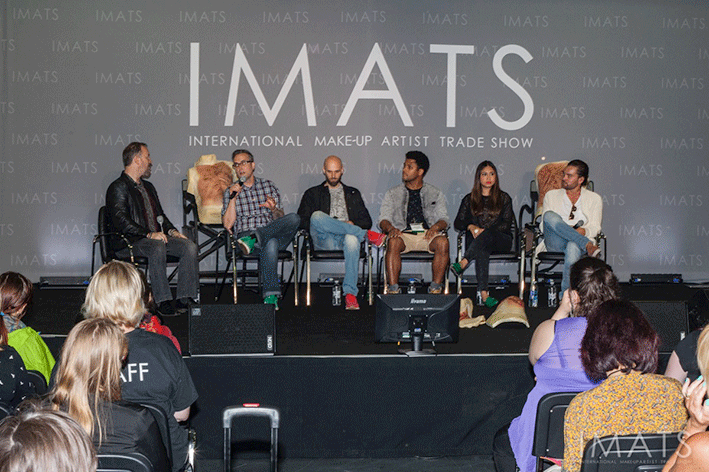 Soaring in from Stateside, IMATS makes a welcome return to London’s Olympia from the 19th-21st May. If you haven’t bought your ticket yet, what are you waiting for? 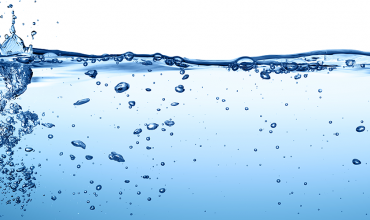 If you’re already raring to go, here’s what you should look out for. You can find the full schedule here. Exclusively open to Pro Card holders, Friday is the best day to get the lay of the land before the doors open wider over the weekend. Open from 3pm-7pm, we know there will be packed seating for several of the talks and demos being held – particularly the Pirates Of The Caribbean: Dead Men Tell No Tales Panel Discussion, held at 4pm on the main stage. Peter King, the Hair and Make-up Designer for the latest edition of the swashbuckling adventures, will be discussing the artistry and work behind the iconic looks. Keep an eye out for Steve Johnson‘s demo throughout the afternoon at the Make-up Magazine booth as well. Saturday kicks off with a pair of base-focused seminars at 10.45m. Jon Rummins will be demonstrating how to achieve a flawless airbrush base in the Club Room, while Leah Carmichael and Steffanie Strazzere take to the Apex Room to showcase the Kat Von D Lock-It Collection’s impressive staying power. Vanessa Davis, The Skulltress herself, will be creating one of her iconic skull designs at 11am on the Main Stage – having seen her work first-hand, we heartily recommend checking it out. Over at the Open Forum Stage, also at 11am, you will find a panel with some of the team behind Alien: Covenant – Conor O’Sullivan (creature and make-up effects supervisor) and Adam Johansen (2nd creature effects supervisor). Painting up a storm at the Make-up Magazine booth, Jennie Roberts and Catriona Finlayson will be demonstrating exactly why they’re our Warpaint Championship Bodypainting judges. We’re also looking forward to Sharon Dowsett‘s trip down memory lane, as she recounts key points of her career and explaining how she developed her unique style which led to working with some of the world’s leading brands and photographers. For prosthetics and SFX fans we’d recommend checking out Barrie Gower of Game of Thrones fame and double Oscar-nominees Love Larson and Eva von Bahr for their keynote talks at 1.45pm and 4pm respectively. Beauty and Editorial artists are spoilt for choice, with talks and demos by the likes of Roque Cozzette, Emily Clayton, Einat Dan, Denise and Janice Tunnell and Sarah Jagger throughout the afternoon. Don’t forget to check out the Main Stage for the Battle of the Brushes Awards showdown at 3.15pm. Sunday promises to equally informative, starting with Neill Gorton, Danessa Myricks and Victoria Gugenheim at 11am for showcases in prosthetics, editorial and bodypainting respectively. Bridal artists can look forward to Kate Walker‘s talk on empowering clients through your make-up skills at 11.15am, while next door the powerhouse team of Jo Bull and Danny Marie Elias will be demonstrating the game-changer in camouflage make-up – Dermaflage. Colourful bodypainting creations are expected, from Lianne Moseley‘s Ice Lord character to Maria Malone-Guerbaa‘s Steampunk-inspired paint. Speaking of colour, we can’t wait to see some of the looks from this year’s Kryolan Calendar ‘Quotes’ being recreated by Paul Merchant and his team. SFX, prosthetics and sculpting lovers have a dream afternoon laid out for them, courtesy of Thomas Suprenant and Toby Bridle, who will be demonstrating how to create a character make-up with subtlety and deft touches; monster making with master sculptors Don Lanning and Mike Hill; a Baldiez and burns demo by artist and director Rod Maxwell; and culminating with a special panel talk at 4pm to celebrate the 30th anniversary of Hellraiser. 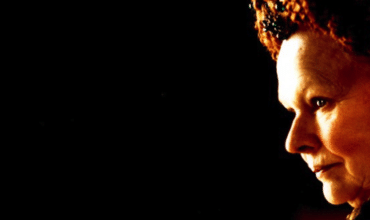 Paul Davis will sit down with this talented make-up team for an epic reunion – join Davis, Bob Keen, Geoff Portass, John Cormican, Cliff Wallace, Paul Kane and actor Nicholas Vince (who played Chattering Cenobite in the film) as they share tales from behind the scenes of this legendary film. 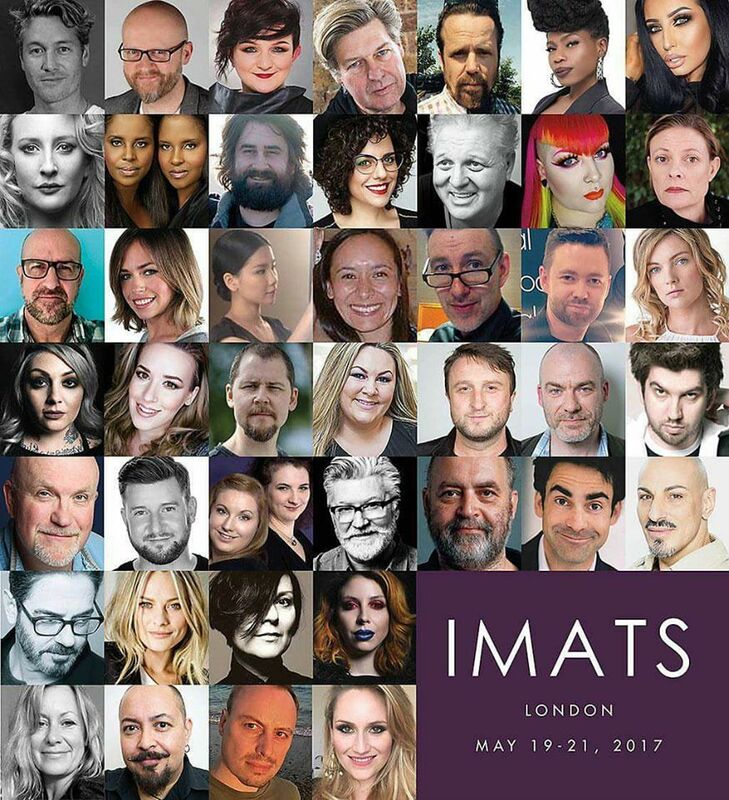 Education aside, IMATS is the perfect place to stock up your professional kit, with huge discounts being offered by some of the biggest retailers and indie brands around. For a full list of exhibitors and floor plan to start drawing up your shopping route you can click here. Tickets are still available here, saving you up to £20 from on the door prices. See you there!